Another royal wedding is on the horizon and we can’t be more excited. Yes, 2018 will have two royal weddings before the year is out. Princess Eugenie of York is set to marry her fiance, Mr. Jack Brooksbank this year. They have plans to marry in the same location as Prince Harry and Ms. Meghan Markle, St. George’s Chapel at Windsor Castle. Yet, even though the engagement took us commoners by surprise, the choice of her engagement ring really surprised – and delighted – us. The Princess’s engagement ring is one which highlights a trend with the younger royal set – and confirming one which is already having a strong showing for 2018 – a colored center stone. In Princess Eugenie’s case, her stone is a padparadscha sapphire surrounded by a halo of round diamonds. Her engagement ring resembles her mother, Sarah, Duchess of York’s engagement ring. A pink Burmese ruby surrounded by 10 diamonds. 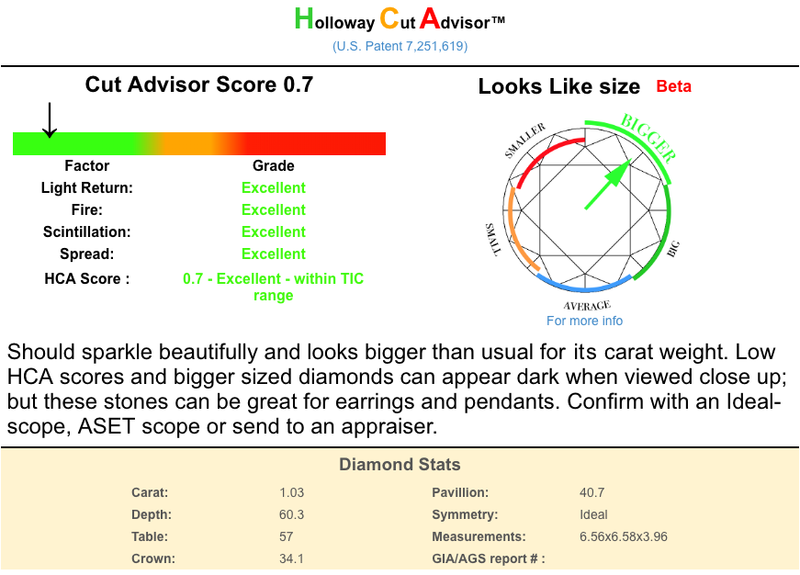 If you’re in the market for a relatively inexpensive diamond ring, then you’re in good company. 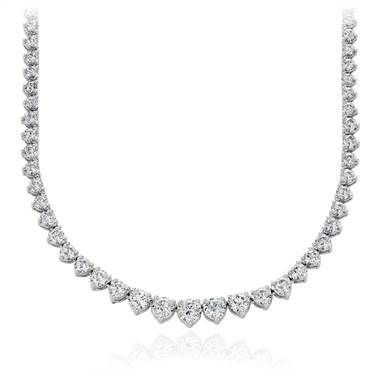 Although reports vary about the cost of the diamond. Some experts value the ring at a reasonable (for a royal) £7,000 (nearly $10,000). The price is attributed to experts who believe that the ring’s hue demonstrates a color-treated, and therefore not entirely natural. 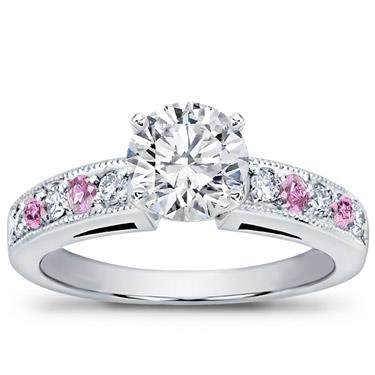 Natural or treated, we think her engagement ring is fabulous. 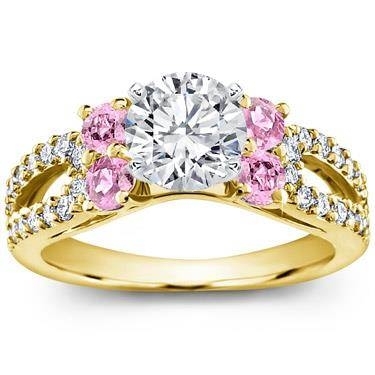 We’re sure many of you think so because colored gemstones and diamonds are a big trend this year with more and more brides selecting engagement rings with colored diamonds and gemstones. So congratulations Princess Eugenie and Mr. Brooksbank, we know you’ll be happy now and forever. 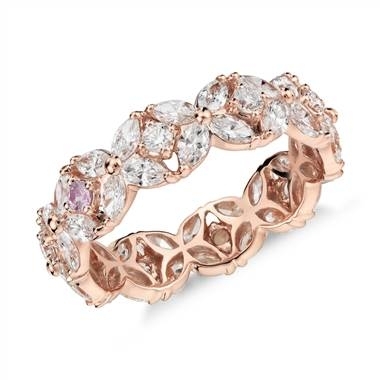 Want to incorporate pink sapphires in your engagement ring? 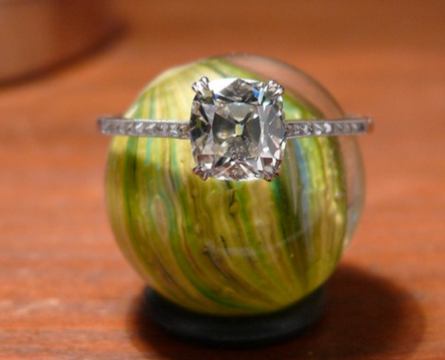 Then check out these engagement rings.